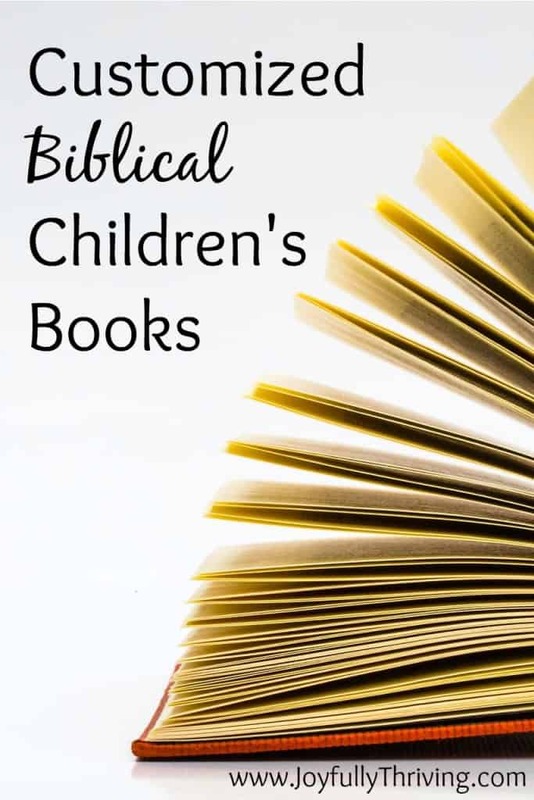 If you are interested in reading or creating your own customized, Biblical children’s books, you’ve come to the right place! Many years ago, I was given a beautiful graduation gift of “Oh, the Places You’ll Go” by Dr. Seuss – with corresponding Bible verses written on every page. I have cherished this priceless gift. In turn, I have given this gift to many others. As I learned how many people were touched by this gift of God’s Word with classic children’s literature, I wanted to share this book with as many people as I could. I am currently in the process of developing several customized, Biblical versions of different children’s storybooks. You can learn more about each book via the links below or from the menu bar on my home page. Each page has a free download of the Bible verses I use in each story. You have my permission and blessing to use these verses to create your own custom books. If you would like some additional help, I have a pdf download available for purchase. This download will show you a zoomed in picture of where I place each verse on the page. It is available for a small fee. Furthermore, if you would like me to create a custom version for you, I will happily do that. There are further directions on the appropriate page for how to purchase one. I pray that these books will be a blessing to you – and with whomever you choose to share them! More in progress. Check back soon!